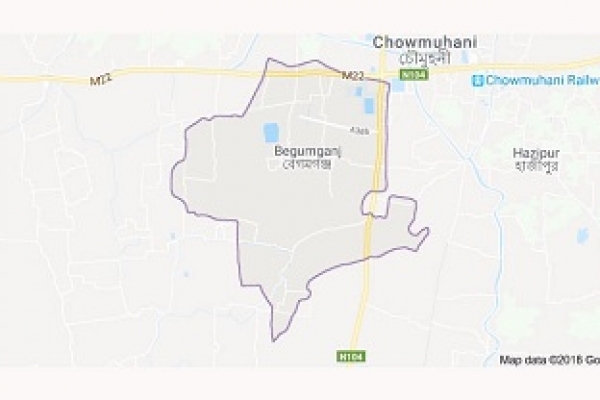 The bodies of two people were recovered at Eklashpur union in Begumganj of Noakhali on Saturday morning. The several mark of injuries were seen on different parts of their bodies. Of them, one was identified as Mohammad Ali, son of Soleman, a resident of Mondarbari village in the union, said the local people who spotted them in the area at 7am. Mohammad Ali was accused in different cases. The local people suspected that, they might be killed by their rival group over establishing supremacity in the area.